Vinification: In agreement with the Institute of Port Wine, this Vintage is defined as a wine of exceptional quality from a single vintage. 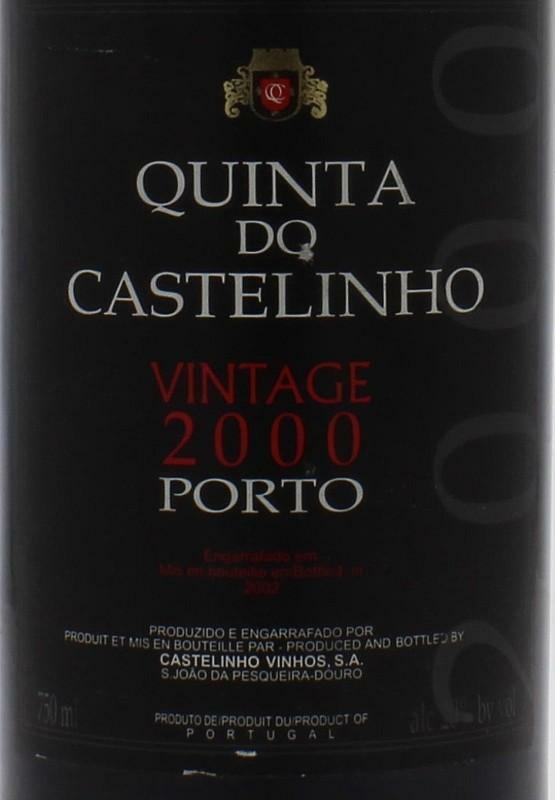 It is obligatorily bottled between the second and the third year following the harvest. Tasting notes: Aging in bottle brings delicacy and elegance, the initial tannin gradually dissipating. It acquires a balanced aroma, complex, very distinguished. After a few years of aging in the bottle, the Vintage develops roasted aromas (chocolate, cocoa, coffee, cedar wood, …), spicy aromas (cinnamon, pepper, …) and sometimes also fruity aromas. Please note the Vintage is not filtered, and with time a depot will be formed in the bottle. Therefore, it must be decanted before serving. It is important to take the bottle out of the cellar and position it vertically 24 hours before serving. Then, with great delicacy, it is necessary to pour the wine in a carafe and to stop the decantation as soon as the depot is visible. Food pairing: It is an excellent wine to accompany cheeses that have body, intense aromas and flavors, foie gras and cream desserts, dark chocolate and berries.